Since the Internet’s earliest days, advertising has been the linchpin of the digital economy, supporting businesses from online journalism to social networking. 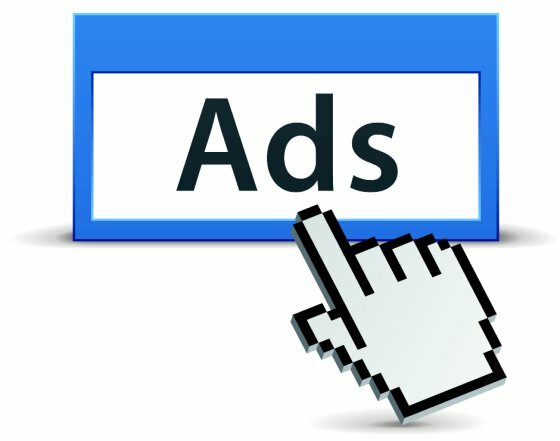 Indeed Facebook and Google earn almost all of their revenue through digital advertising. As the Internet reaches new users in emerging economies like Nigeria, Kenya and Rwanda, this model is following close behind. But is the digital advertising model that has evolved in developed economies sustainable in emerging economies? And if it’s not: What does it mean for the billions of users who are counting on the Internet to unlock new pathways to education, economic growth, and innovation? Increasingly, research and practice show the ad-supported internet of developed economies isn’t sustainable in regions like Sub-Saharan Africa, South Asia and Latin America. And so billions of new users face an inflection point: miss out on the richness of the internet. Or, develop new business models to ensure the web remains open and accessible. A key concern is that the global internet platforms, especially Facebook and Google, earn so much revenue in developed markets that they can afford to grow their user base in the less profitable markets of Africa and South Asia. If a company with Facebook’s scale and market dominance isn’t able to build a strong ad business in these markets, the outlook is bleak indeed for smaller, local firms who don’t have revenue streams from lucrative Western markets to subsidize their efforts. As a result, innovation and competition is stifled, and the major players become further entrenched. The same access and affordability constraints that limit ad revenues are sparking innovation. Companies are offering users free data in exchange for watching ads or engaging with a sponsor. Quartz Africa reports that the barriers to an ad-supported internet may also force changes that are ultimately beneficial. Fundamentally, the inability to follow the typical Silicon Valley path — grow the user base at all costs using VC money, then flip the switch to turn on ads and monetize the base — may yield more disciplined, sustainable businesses. And the dearth of personal data profiling and targeting by advertisers may provide more opportunity to business models that better respect user privacy. It’s heartening to see innovative, local solutions emerge. But internet users should be cautiously optimistic: New business models also present new obstacles, like threats to net neutrality, or the deepening of digital divides. In an ideal world, the new business models that bring billions more online will value principle alongside profit, and preserve an internet that’s open, equitable and healthy. PrevDoes Lack of local content hinder Internet Adoption?